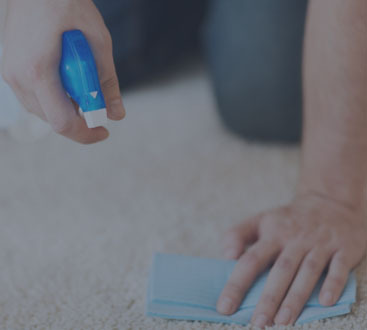 that your building(s) will be cleaned and maintained in the manner outlined in the terms of the agreement. that the personnel we assign to maintain your building(s) are trustworthy, reliable, trained, and qualified. that we will provide FREE of charge any additional clean-up necessary due to our oversight during that month. 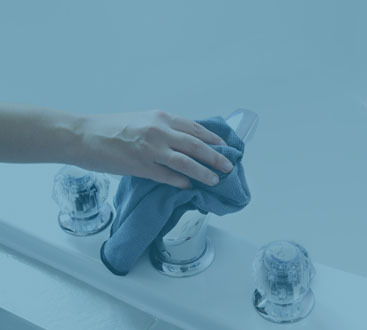 that we will do everything possible to perform the cleaning service in a reliable, conscientious and satisfactory manner.